If you liked this show, you should follow Lacrosse and Sport. This episode is all about the ladies, specifically the female athlete's significantly higher risk of anterior cruciate ligament (ACL) tears of the knee compared to male athletes. Roger and Steve discuss what unique anatomical charasteristics of female athletes put them at a higher risk of ACL injuries and strategies to help prevent these ACL injuires in female athletes. 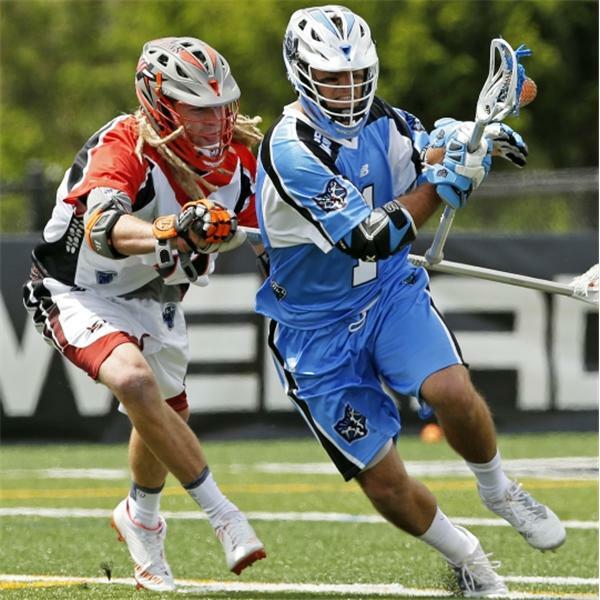 For more Lacrosse and Sport content from Roger and Steve, visit their respective blogs at Creators-Game.com and SteveJordanFitness.com.